● BOWWOW cat foods are prepare to tenderrized by special method from most favorite of cat ingredients including fresh tuna &fish meat. ● It's addition to extract of rice with embroy bud in order to restraint from the smell of cat's feces and pee. 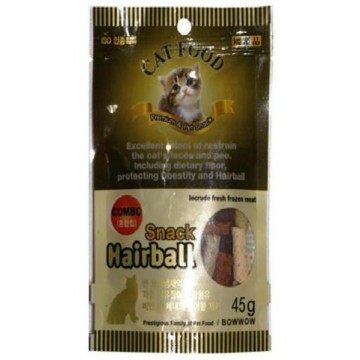 ● It's addition to variety fiber that is support to make the remove of hair ball easely. 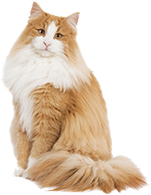 ● BOWWOW cat foods are prepare from variety functional ingredients including taurine, vatimins, minerals, etc, for your lovely cat's health.